BloqLabs has opened up the beta waitlist for Titan, a fully integrated software suite for managing cryptocurrency mining. The project was introduced by Bloq CEO and co-founder Jeff Garzik onstage during a brief speech at Binance Fair in Singapore in an overview discussion of BloqLabs. Cryptocurrency mining can be profitable but optimizing and managing devices manually can be a pain-point for miners. 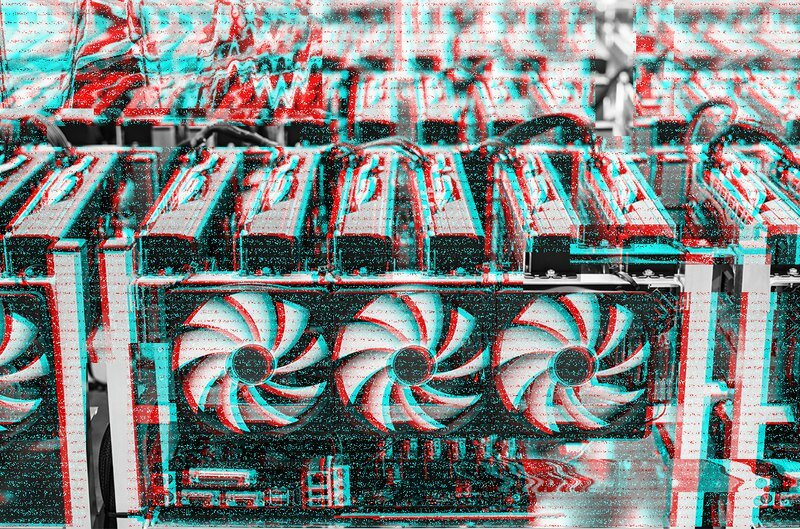 From tweaking the power limit of the GPU to fixing the downtime problem at the moment it happens, these are just some of the difficulties crypto miners have to contend with when mining cryptocurrencies. In an email correspondence with Bitcoin Magazine, principal blockchain engineer at Bloq and CEO of Titan, Ryan Condron, said Titan is the result of years of developing tools to manage their company’s mining farms. Along with Titan’s CTO, Kyle Howlett, the team believes they have found a way to help businesses maximize their ROI on mining. The Titan software is free to download, and it can be installed and set up immediately on a network of mining devices. Once configured, the developer said Titan would balance the entire mining variables needed to deliver maximum profitability to the miner. “This means adjusting for mining difficulty, coin prices, electricity costs, and so on. And, yes, it learns as it goes,” Condron explained. Coupled with machine learning capabilities, Condron claims Titan can increase or decrease the hash power of mining farms by double digits, if configured correctly. One way is by overclocking the GPU, where the internal clock rate is increased so that the chip can run faster. According to Condron, Titan can also leverage other factors like “maximizing uptime across the entire mining farm, temperature (internal and external) optimization, and smart electricity throttling” to optimize the mining devices. The crypto market downturn has dragged with it some heavyweights of the crypto mining sector. One such example is China-based mining giant Bitmain, who has whittled down its activities across the world, shutting down several of its overseas offices and restructuring its operations. This unsettled mining environment could pose a conundrum for Titan, whose product is coming at a time when the mining morale is low. Condron, however, sees an opportunity. “Titan has a powerful value proposition for miners who have scaled down their operations during the market downturn. Titan will help them ensure they are mining the most profitable coin, as well as maximize the useful life of their capital equipment and manage both fixed (e.g., headcount) and variable (e.g., electricity) operational costs,” he explained. Titan’s beta version is targeted at a specific market of miners — medium– to large-scale miners who still rely on a manual process to manage the performance of their mining equipment. The current software can work with devices that mine bitcoin, litecoin, ether, zcash, dash and monero. Additional crypto tokens should be rolled out before the beta release. The Titan software suite of products will be free to use, but Titan will receive a percentage of the proceeds derived from Titan-optimized hashrates.